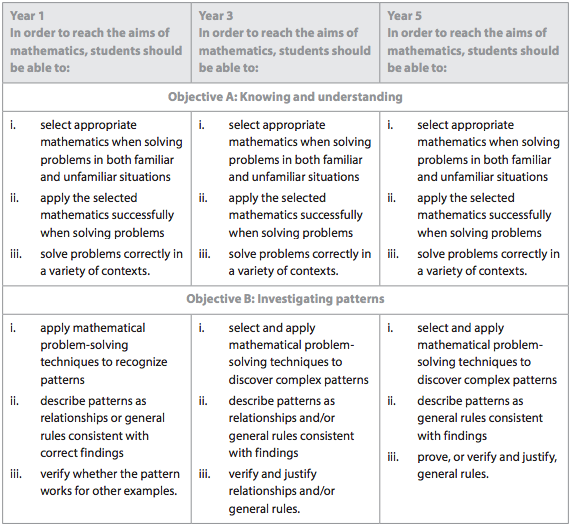 "Mathematics for the International Student 10 (MYP 5 Standard)" "Content has been revised to reflect changes in the syllabus. This includes the addition and removal of material where appropriate."... The Middle Years Programme (MYP) was adopted as the curriculum framework for students in Year 6 to Year 10 at Mercedes College in 1998. It is undertaken by all students at Mercedes College. In mathematics, the on-screen tools encourage students to move their “working out” to a digital format and provides a model for how best to capture that working for their teachers. 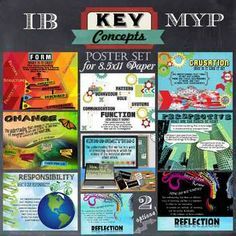 There is an expectation that MYP year 5 students will be conversant in standard form/scientific notation in sciences and mathematics. Leading Wholesaler of Mathematics For The International Student 6 Myp 1 Book, Mathematics For The International Student 7 Book, Mathematics For The International Student 9 Myp 4 Book and Mathematics The International Student 10 Book from Mumbai.